What do healthy joints look like? 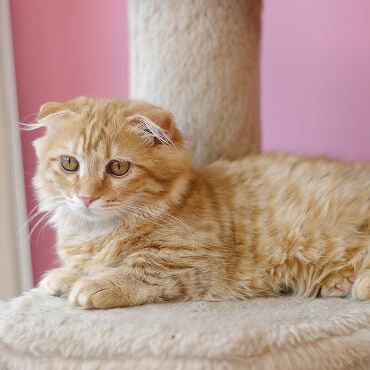 Understanding how your pet’s joints work will help you understand the value of a supplement like GlycoFlex®. 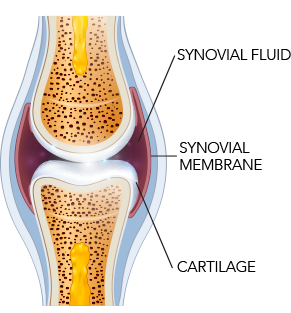 Cartilage is the major connective tissue which caps the end of the bones around each joint. It acts as the principal shock absorber between bones during everyday activities. Cartilage is made up of 4 major components: collagen, glycosaminoglycans (GAGs), chondrocytes (cartilage cells) and water. 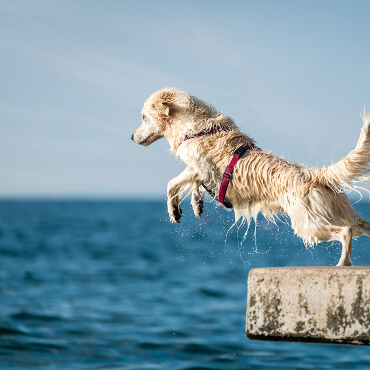 Healthy cartilage requires a steady supply of the nutrients found in GlycoFlex®—glucosamine, chondroitin sulfates, methylsulfonymethane, and more. These nutrients are transported to the joint via synovial fluid. This viscous liquid surrounds the joint and is responsible for joint flexibility, cushioning and resiliency. The two major constituents (GAGs) of synovial fluid—glucosamine and hyaluronic acid—are both found in Perna. 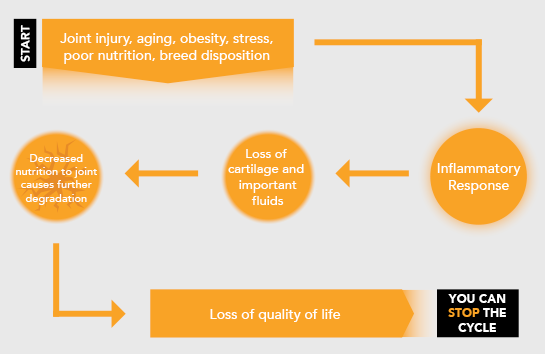 As our pets age, normal production of these nutrients may decrease. Supplementing with a complete product like GlycoFlex® may be the answer! 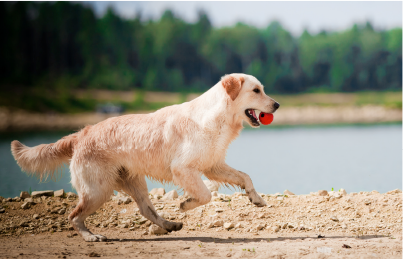 If you’re a dog owner, you’ve probably heard the term by now: canine hip dysplasia. 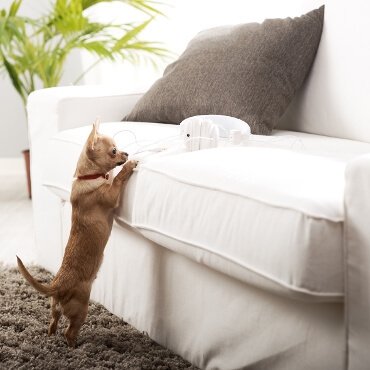 That’s because hip dysplasia (HD) is the most common singular cause of hip arthritis in dogs, a condition that can make it difficult for your dog to jump up on the couch or even, in more serious cases, go for a quick walk.